T-Series and Luv Films announce new film alliance following the continuing resounding success of Sonu Ke Titu Ki Sweety (SKTKS) at the box office. 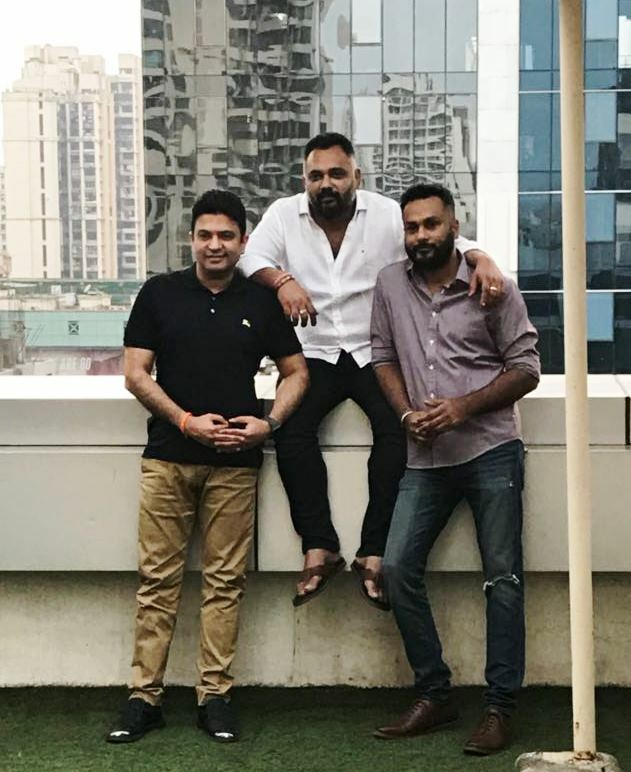 The film, directed by Luv Ranjan, has tapped into the never-done-before theme of ‘romance versus bromance’ and its unconventional story has captured the fancy of audiences across demographics through its second week. According to trade reports, SKTKS has surpassed the figures Luv Ranjan’s Pyaar Ka Punchnama 2 earned at the box office. T-Series’ Bhushan Kumar and Luv Films’ Luv Ranjan have pledged to make their association stronger by collaborating on multiple films in the days to come. First on their to-do list is the film top-lined by Ajay Devgn and Tabu, directed by film editor Akiv Ali. The story promises to be a fresh take on urban relationships. Devgn will be seen essaying an edgy character that is sure to connect with today’s youth. An announcement of future projects is expected soon.